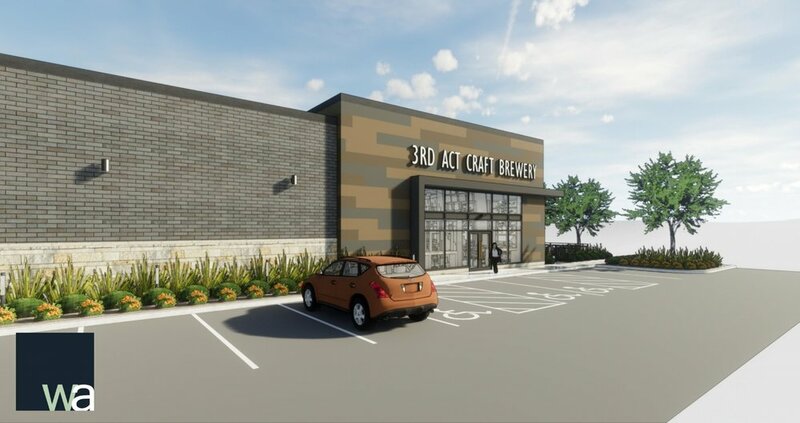 3rd Act Craft Brewery in Woodbury, MN is making great progress! 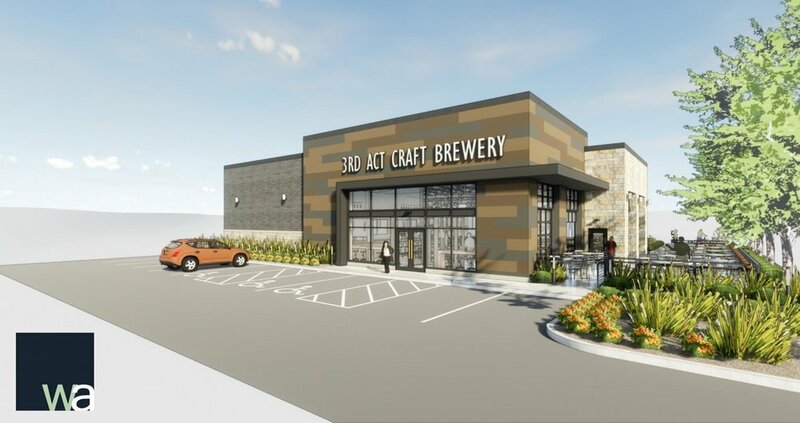 The brewery is set to open late fall at 4120 Radio Drive. 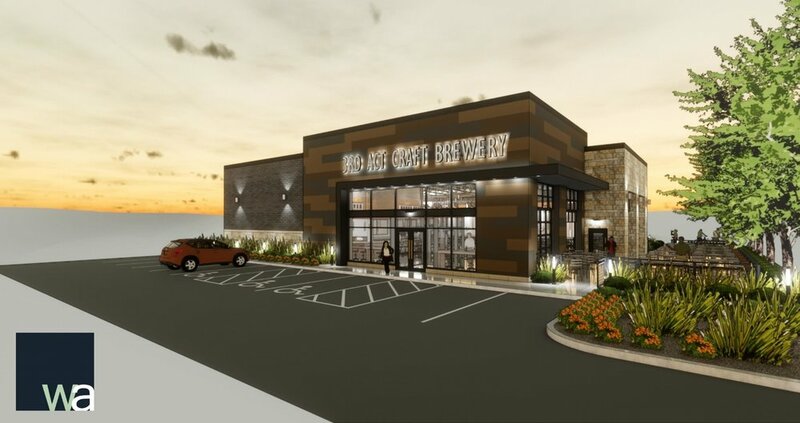 Stay tuned for future updates and information on the grand opening on social media! 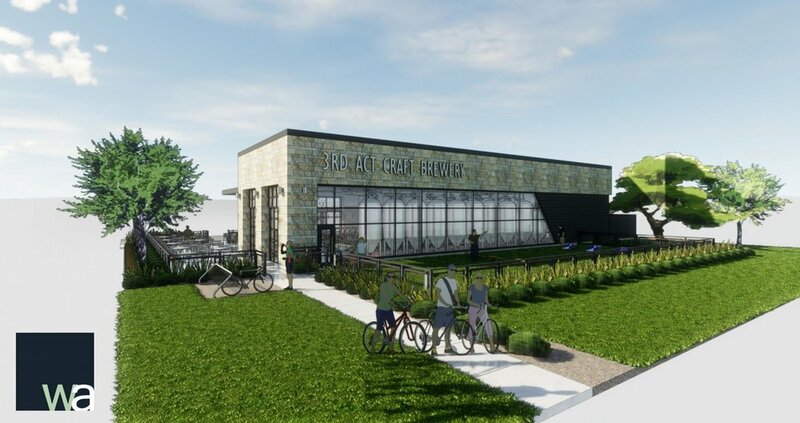 The building is set on a 5,750-square-foot pad and blends together a variety of materials including full veneer stone, brick, fiber-cement siding and glass. 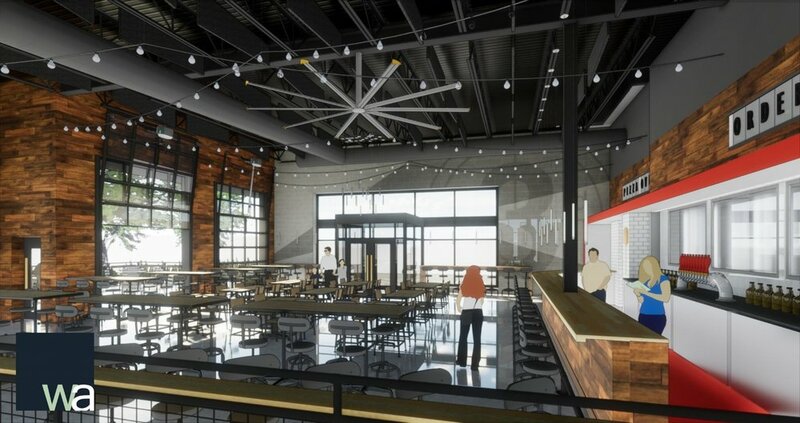 Expansive windows allow for tons of natural light, and look out to the patio offering outdoor seating as well as a large green space dedicated to yard games in the warm seasons. In the interior you will find design elements that embody that of a theater, giving a nod toward the 3rd Act brand. 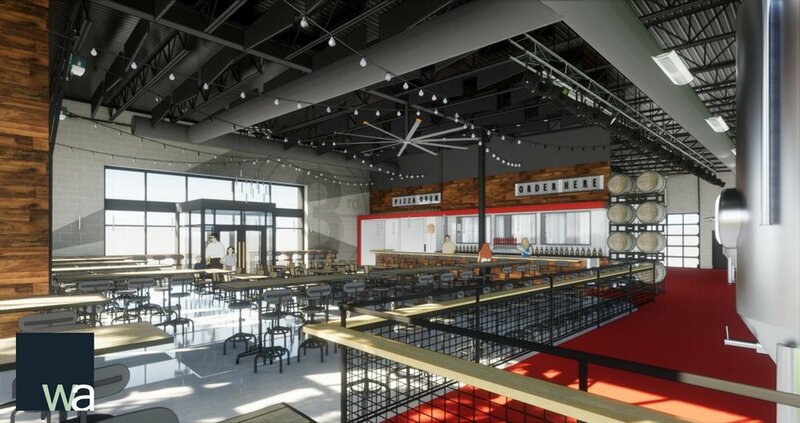 High ceilings, tons of seating, a restaurant, red flooring and string lighting are just things a few things you might notice while enjoying a craft brew.